Economic Boost from Bike Race? Probably not. Steve Skadron is Aspen’s Mayor . This week Aspen Public Radio asked him what the was the economic boost from hosting the USA Pro Challenge bicycle race. It turns out the promise of long term economic benefits is about all anyone can truly say when it comes to big city backed events. Dr. Philip Porter is an economist with the University of South Florida in Tampa. He published a paper last month on the economic effects on cities that have hosted events like Superbowls and, as Tampa did last year, the Republican National Convention. Porter finds that there have been no benefits and in fact have cost more than they brought in. Link to Tampa Bay Times report on economic impact of the Republican National Convention on Tampa in 2012. 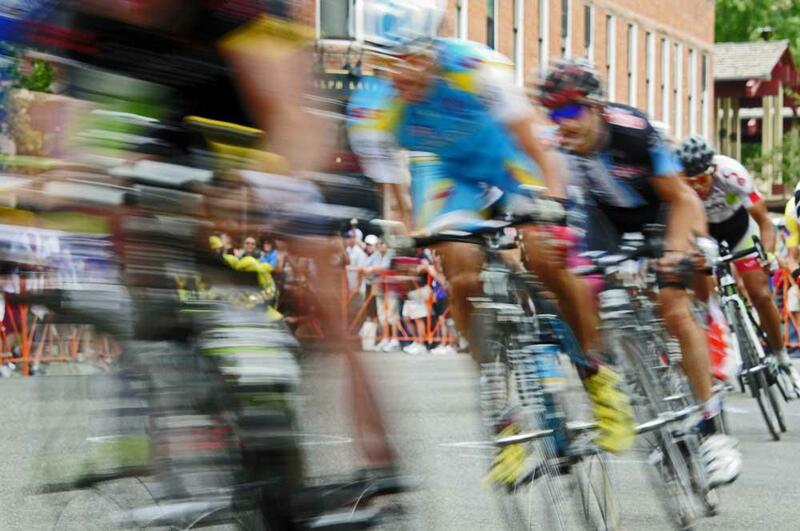 Fewer Road Closures for Bike Race Next Year? The USA Pro Challenge finished just over a month ago, and planning for next year’s edition has already begun. Aspen plans to apply to host the race again in 2014... and officials have started looking at whether to improve on how things went during the 2013 edition of the race. Discussions range from road closures to conversations with international cycling officials in Europe. The USA Pro Challenge has come to an end, and now the City of Aspen wants to know what everyone thought. Last night (Tues. 8-27-13), the city council invited the public to give feedback on the race. 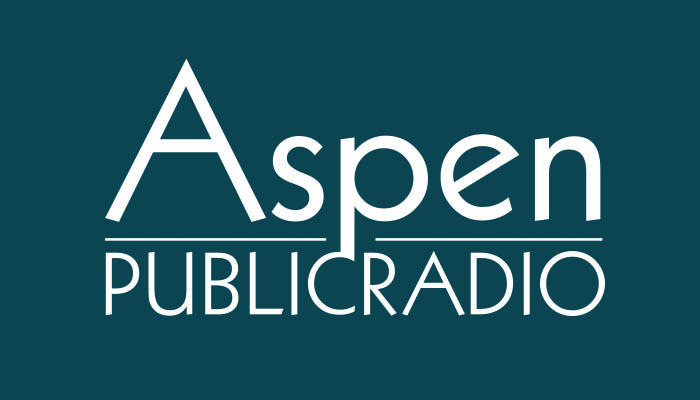 Aspen Public Radio’s Rebecca Kruth reports. More than 30 people took to the mic at last night’s meeting to voice their thoughts on the cycling event which took center stage in Aspen last week. No one described any major inconveniences, and the comments were mostly supportive. Aspen resident Blanca O’Leary said the race embodied Aspen ideals.